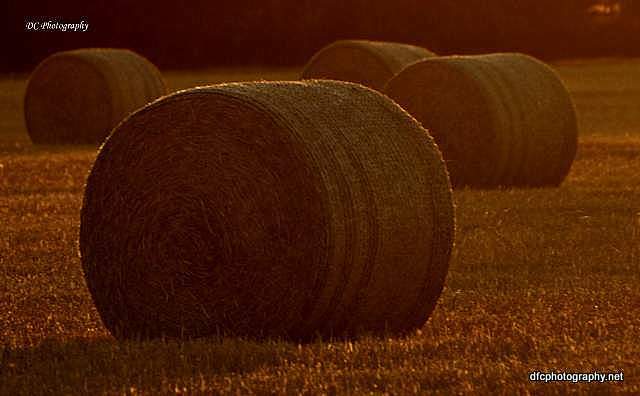 Apart from Bill Haley the only rolls I think of are hay rolls. it was a Godsend when these came on the scene. 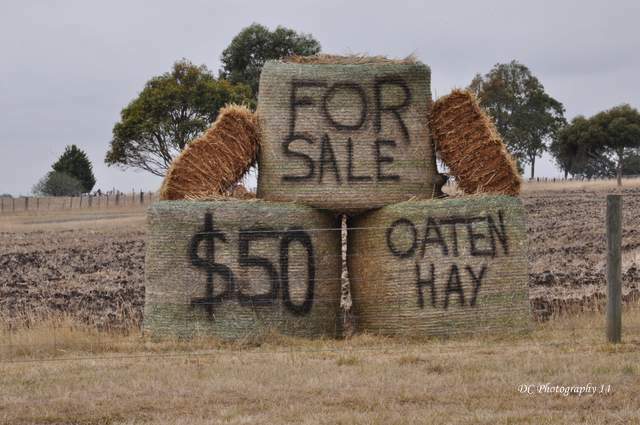 And just before we moved off the farm I had this lot for sale. This sort of money would have been wonderful. 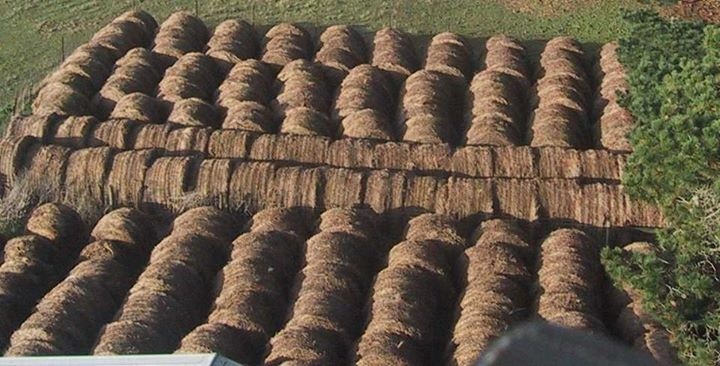 This entry was posted in Australia, Geelong, Victoria and tagged Geelong, hay roll, Tuesday Photo Challenge, Victoria. Bookmark the permalink.